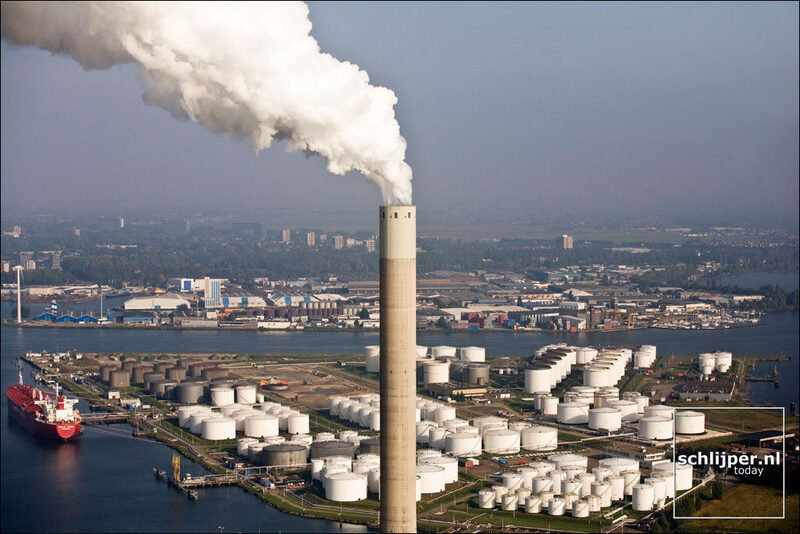 The City of Amsterdam wants to eliminate its dependence on coal, oil and gas. The goals are to reach 55% fewer CO2 emissions in 2030 and 95% fewer emissions in 2050 (compared to 1990). And, in 2040 the City would like to be free of natural gas altogether. The goals are clear but, the path to achieving them has not been completely determined as of yet. 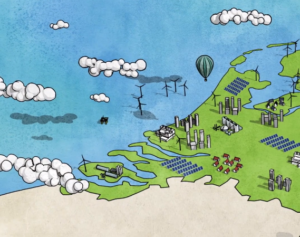 In order to achieve those goals, Amsterdam will need to switch to clean energy. In general terms, The “Routekaart Amsterdam Klimaatneutraal 2050” (Roadmap Amsterdam Climate Neutral 2050) details how the City intends to do this. 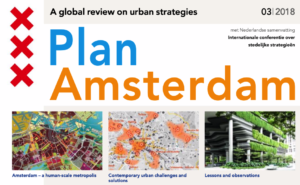 Amsterdam hopes to benefit from its collective knowledge in order to spell out the specifics of the plan, and is reaching out to civil society organizations and residents this year. What are the main strategies? As many of the new homes as possible should be constructed to an energy-neutral standard. Until 2040, districts will be removed one by one from the natural gas grid, beginning with three districts. Generate more energy in a sustainable way. For example, the City wants all people with a roof to gain insight into the possibilities of solar panels and get a so-called ‘sun offer’. 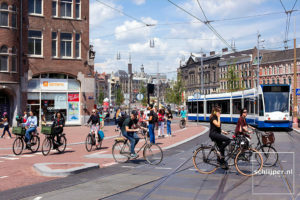 By 2030 Amsterdam wants to have all traffic within the municipal boundaries free of emissions. Charging stations have been set up to encourage the switch to electric transport. In the coming years, Amsterdam will make various areas of the city traffic-free and will expand environmental zones. In conjunction with the port and industry, the City is working on new measures enabling it to switch to clean energy. Many people worry that they will pay the price for the change to clean energy. However, Amsterdam’s philosophy is that everyone should be able to participate and the costs should be shared fairly. To achieve this Amsterdam must set up a climate fund of €150 million. By mid-year, the points that are agreed upon during from the community meetings will be incorporated into the Amsterdam Climate Agreement. Every district has its own climate agreement and there is also a city-wide agreement, in which agreements with partners such as business and industry are included. Together they will form the Amsterdam Climate Agreement. This agreement forms part of the definitive route map, which will be presented at the end of 2019. The Climate Agreement will then be updated annually. Community meetings will be scheduled after the Roadmap is approved by the City Council on 13/14 February.